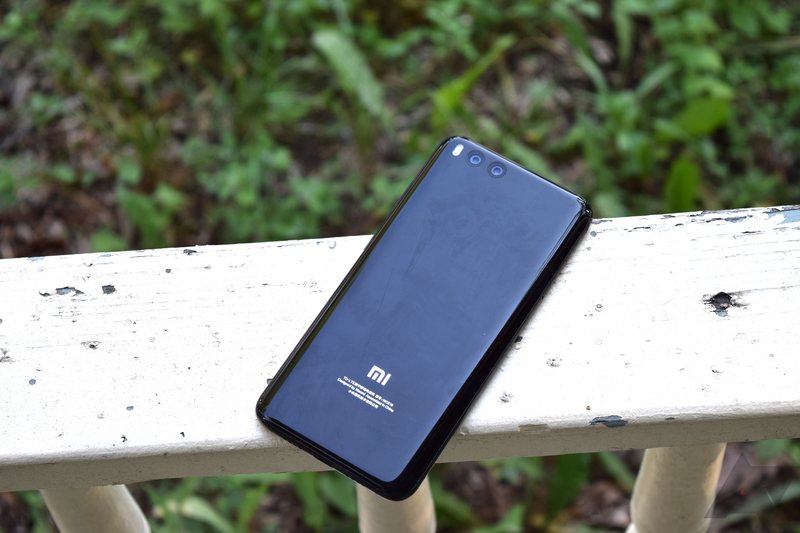 If you have read one of our several reviews of Xiaomi phones, such as the Mi Note 2 and Mi 6, you'll know that the software experience just isn't good. MIUI is Xiaomi's heavily modified version of Android, complete with less-than-stellar RAM and Bluetooth management (among other issues). But the ROM has several major security problems, as found by research firm eScan.